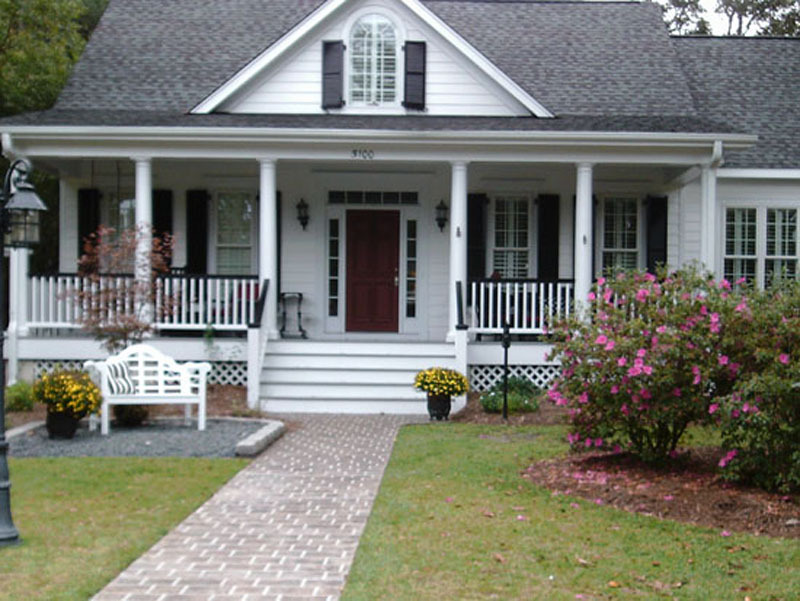 Barry Martin has built a strong reputation over the past 48 years for consistently building high quality custom homes and multi-family units from the Piedmont area to Coastal North Carolina. He simplifies and personalizes the complex process of building by working with you every step of the way. 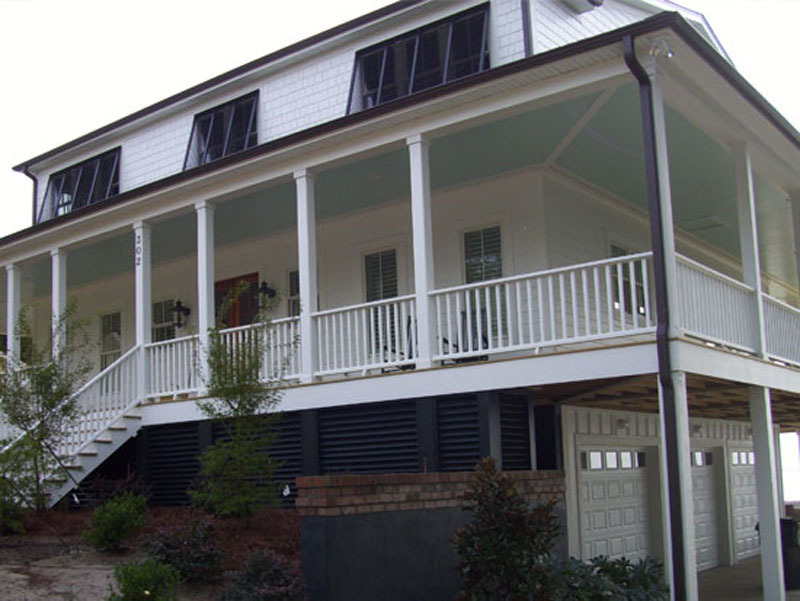 Barry can assist with southern design ideas that reflect your personal tastes and preferences while being sensitive to your budget. 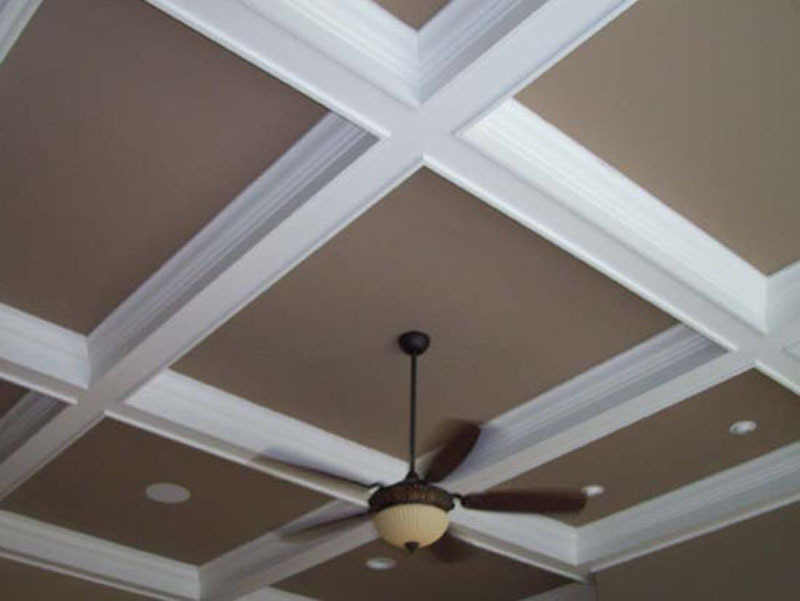 He, along with his team, accomplishes this by paying close attention to every detail, completing each home on time, within budget and to our customer's satisfaction. 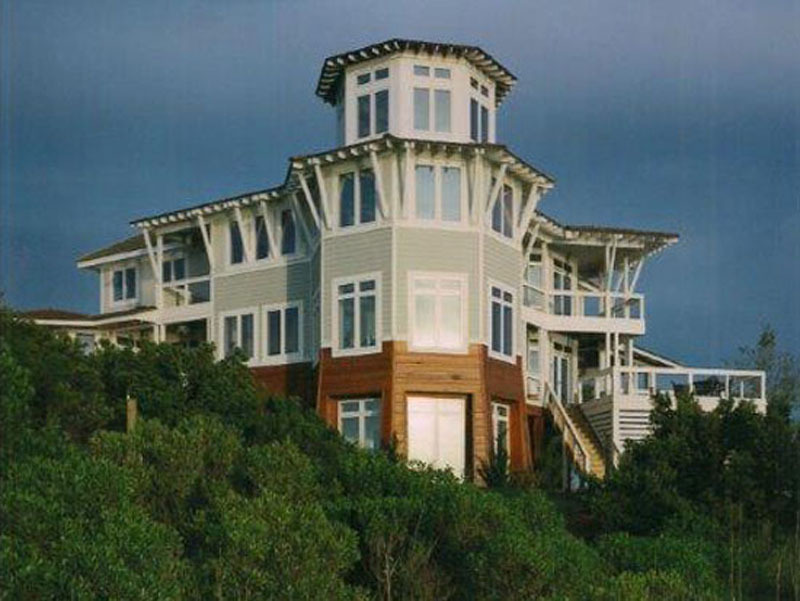 Barry and Southern Shores Development feels our clients deserve honesty, integrity, direct communication and expert knowledge, because we know building a new home, most often, is the greatest expenditure encountered during a lifetime. 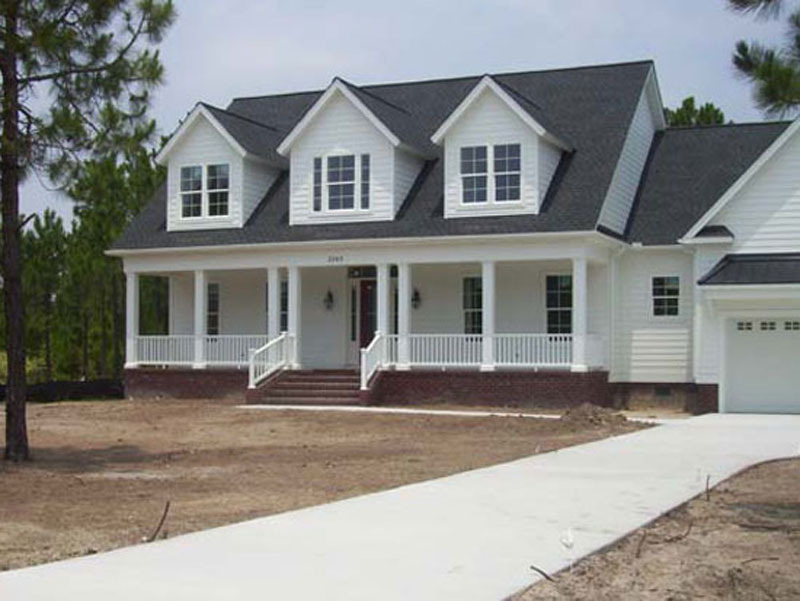 We strive to ensure our new home buyers are included in almost every decision through all phases of construction. 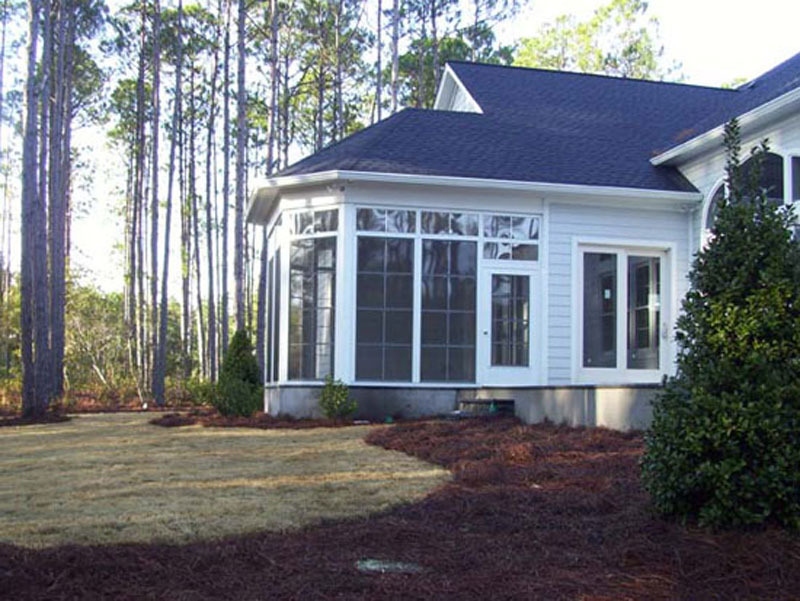 Southern Shores Development wants all involved to have a rewarding and successful experience. 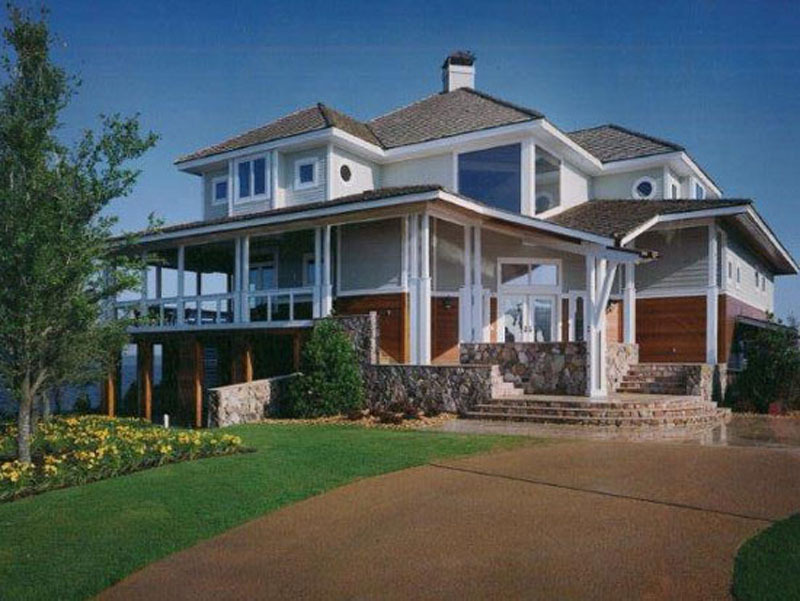 We will work with you though every step of the process from upfront consultation, quality plan design, site development, home placement on the lot, solid foundation, excellent framings, interior details, plan changes, to landscape design and selections and through the warranty stage after construction. 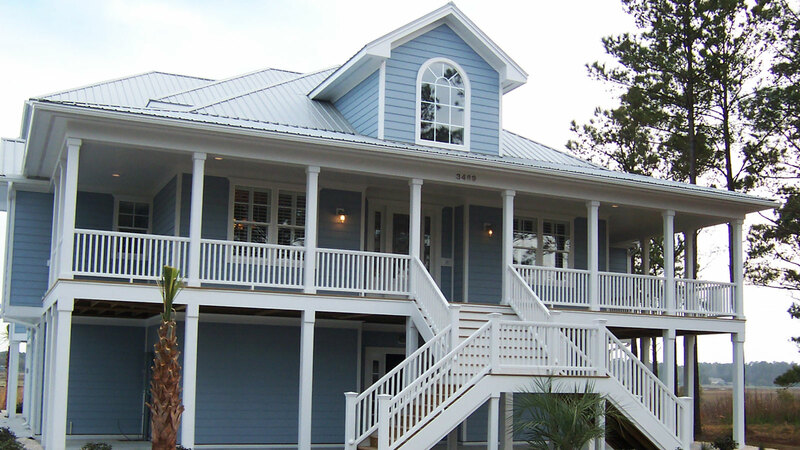 Southern Shores Development, Barry Martin and his team are very proud of our quality homes and products used to complete the building process. 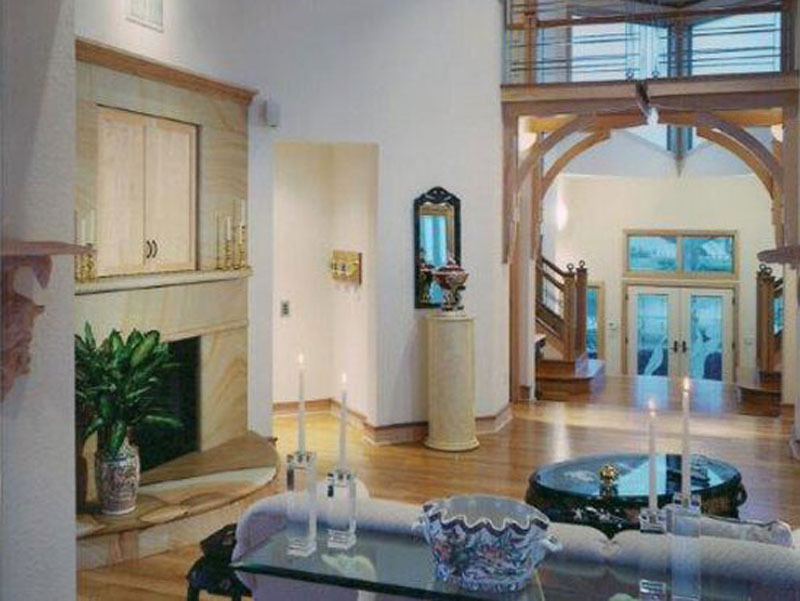 Barry listens to you from the architectural drawing to the finishing touches to make your custom dream home a reality. We believe your new home should enhance your lifestyle, accommodate your needs and serve as a sound investment for years to come. We strive to exceed our customer’s expectations by building unparalleled homes, with the finest products available and the best building practices in the industry to achieve a home of value and quality. Please view our entire website and contact us for any of your free consultation, questions or building needs.